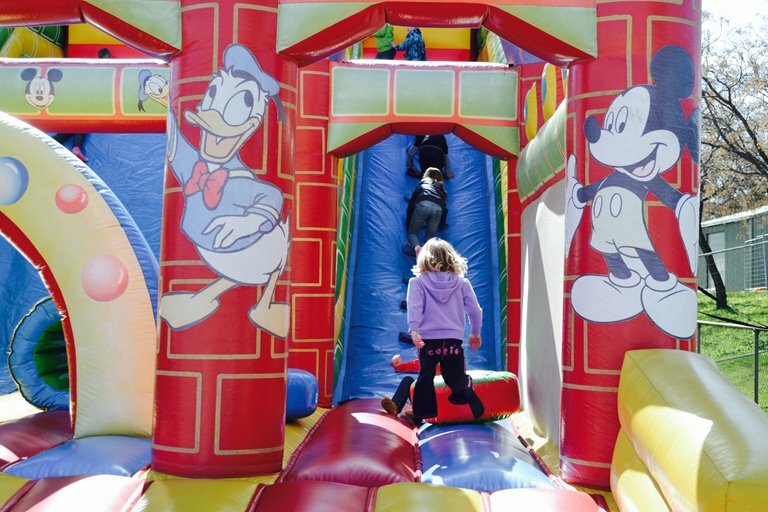 This year at the Expo, we'll have plenty of rides to keep the kids entertained! 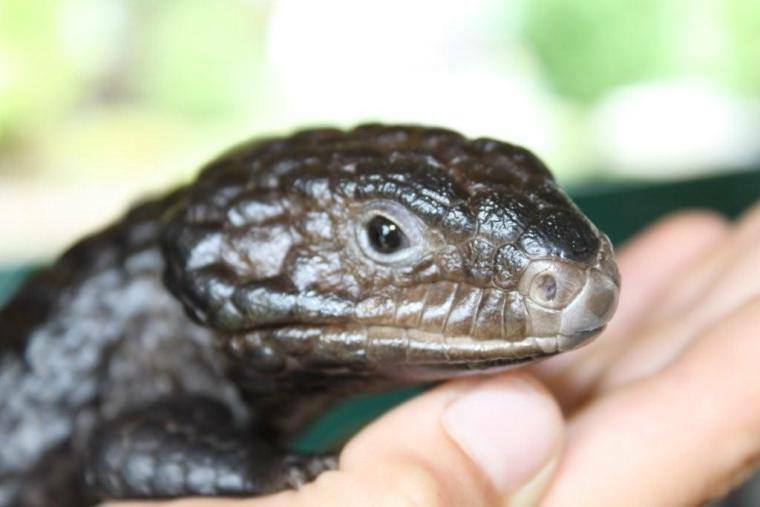 Join Reptile Specialist Allan Burnett and his team from Reptile Awareness Displays of Australia as they give you all the information you need to know about reptiles in the wild in their interactive demonstration! Get up close and personal with snakes and other reptiles as they educate you on snake awareness and bite prevention.